We’re pleased to welcome you to this new site, the home of the AROKIS Centre of Music Society. Here you’ll find information about our organization and our two big bands – Impressions and Urbana. We’ve also added a blog that will keep you up to date with news about the big band scene in Vancouver. The site has a responsive theme, so you can view it on your PC or on your favorite mobile device. 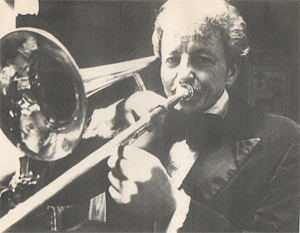 Ray Sikora founded the AROKIS Society in part to ensure the preservation and growth of big band music. The Society fulfills that vision by operating two big bands under the direction of professional directors. As a non-profit society we are funded in part by provincial grants. In return, we often perform to help raise funds for various community organizations and to provide free entertainment at community events. 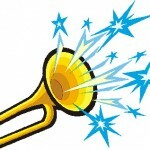 As part of our mandate, we plan to expand this site to include educational posts about jazz and big band music. We’d also like to make arokismusic.org a destination and resource for anyone involved in big band music in the Vancouver area to promote their activities. In that spirit, we invite all Society members to blog about their gigs, their teaching, and their approach to playing. That invitation is also open to the rest of the big band community in Vancouver. Contact us if you have an upcoming concert, have a playing technique you’d like to share, or if you’re looking for other musicians to join your band. Heard a fine recording or saw a great concert- write a review! Our sincere thanks go out to Stacey Sikora, Ray’s niece and a talented graphic artist. Stacey put in untold hours helping with the graphics and design for the site, and continues to help us support the vision of her uncle. 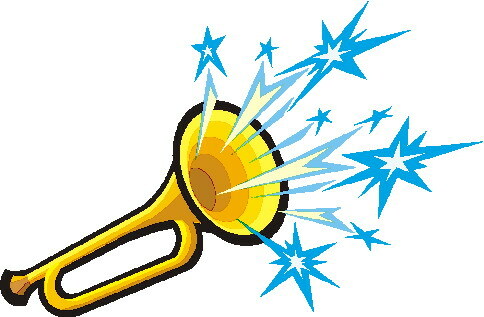 The credit for much of the content on the site goes to Impressions trumpet player Lucas da Silva. We’d also like to thank Gogiro Internet Group for providing site hosting and technical assistance. If you have any questions or ideas for improving the site, please leave a comment below, or send us a note.